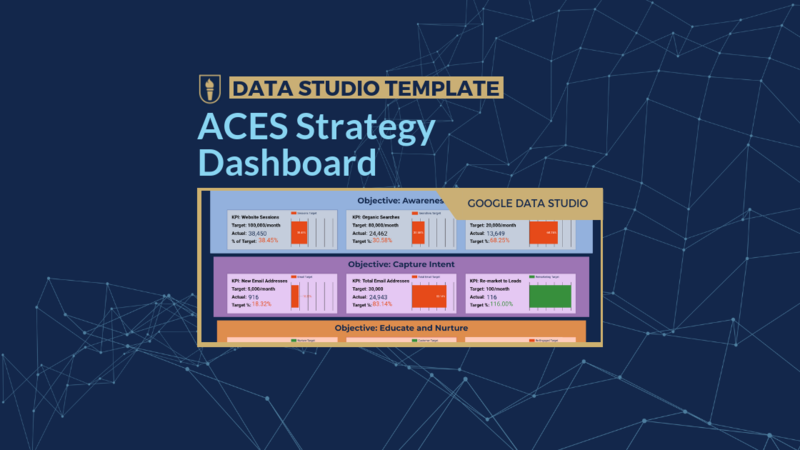 Template for Google Data Studio that showcases the ACES Framework. Measure all your marketing objectives in one place with this template. 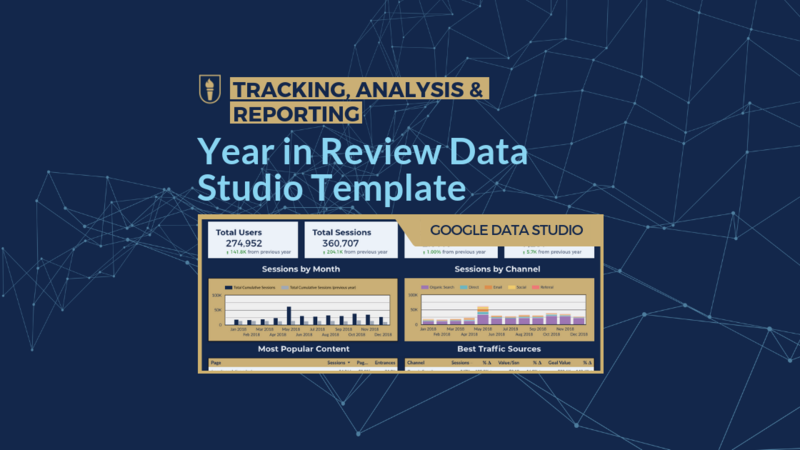 Analyze what drove your website traffic and conversions over any period of time. Deliver more meaningful analysis to your clients and stakeholders with this proven effective analysis template.